The federal government is finally updating Canada's decades-old animal transport regulations. Unfortunately, the proposed new rules are deeply disappointing and fail to protect animals from severe suffering. Among other serious problems, they will still allow animals to be transported for lengthy periods without food, water, or rest; exposed to extreme weather conditions; and shocked with electric prods. 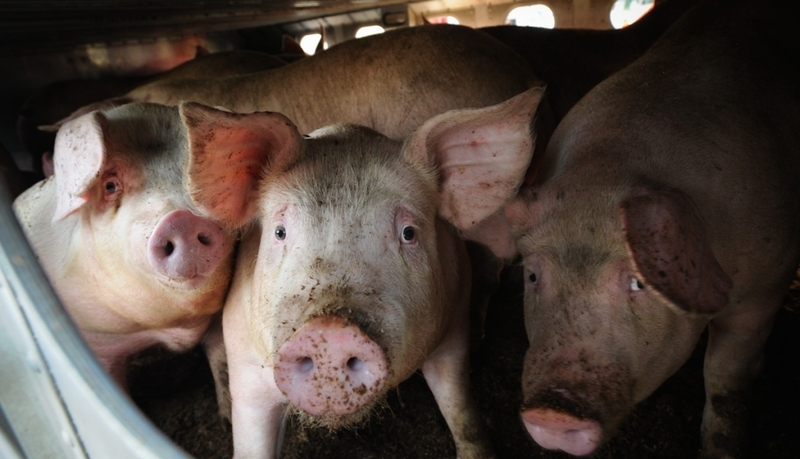 Use our form below to tell the Canadian Food Inspection Agency that the law must protect animal welfare, not the profits and convenience of the farming industry! Your letter will be copied to your local Member of Parliament, and to Agriculture Minister Lawrence MacAulay.